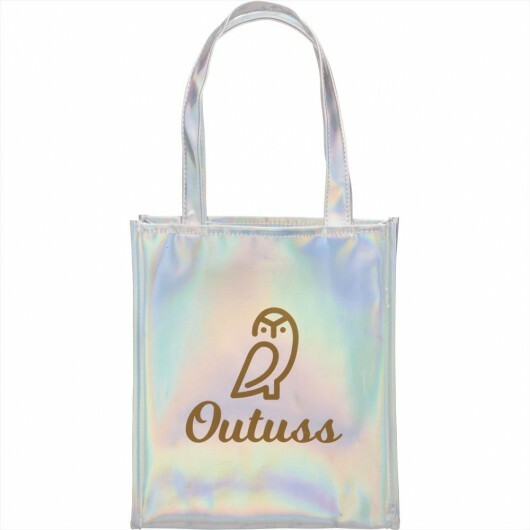 With a fun holographic exterior these bags (and your logo) stand out in a crowd. 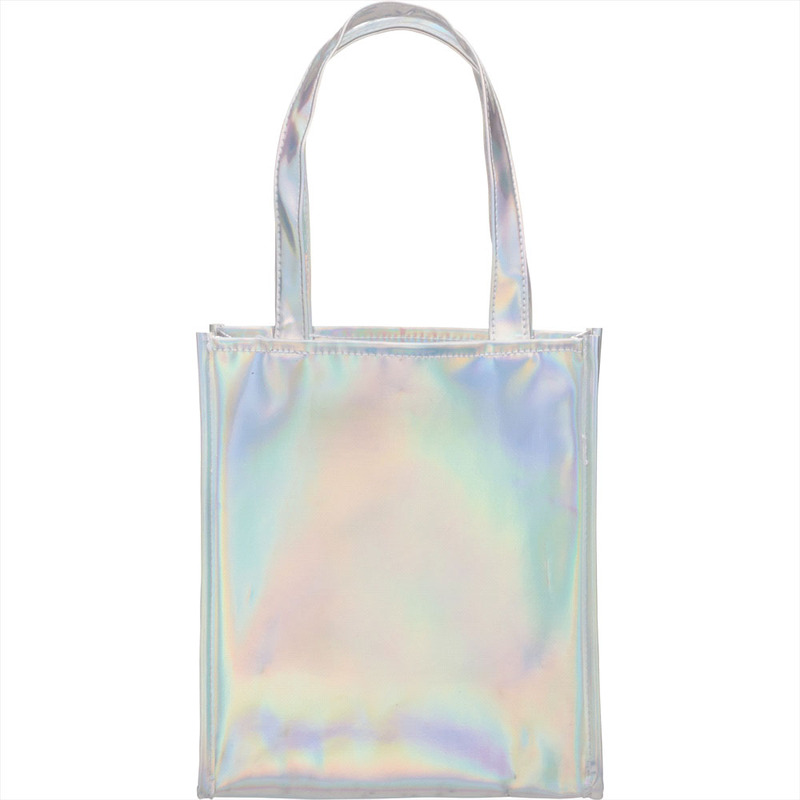 For a fun retro feel - choose these holographic gift totes. With an eye-catching look and large print space for your logo these are a fantastic accessory to elevate any gift to another level!